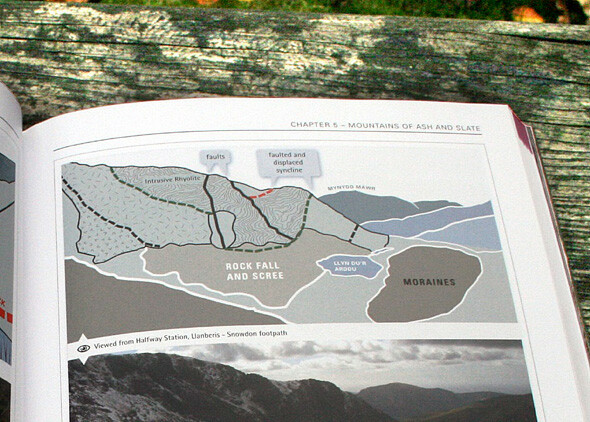 I was commissioned to create 40+ technical diagrams and maps for the book, 'Rock Trails - Snowdonia' published by Pesda Press. 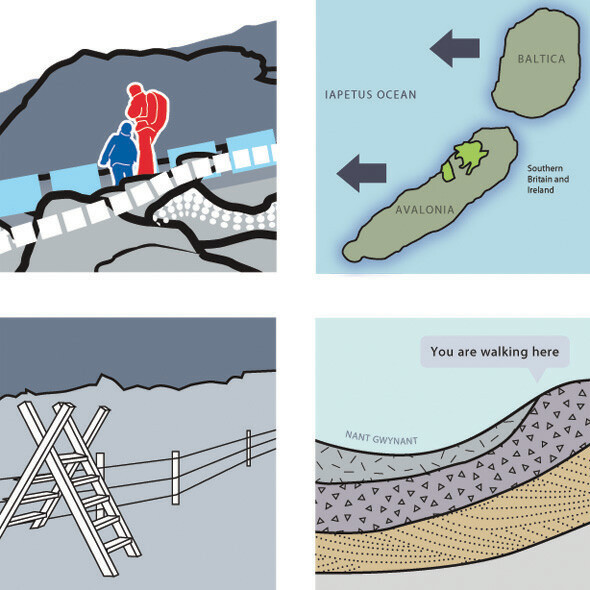 I worked from initial sketches from the author to turn his ideas into clear, concise technical diagrams. 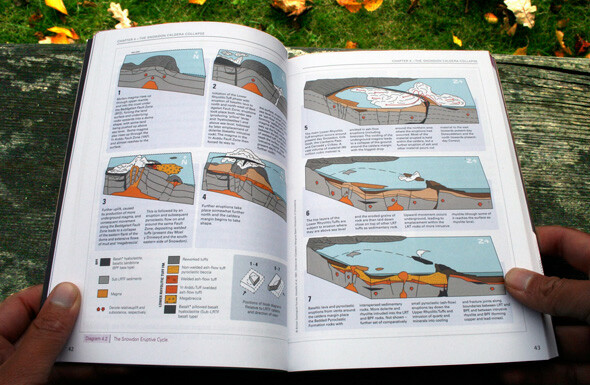 The diagrams were a major part of the book which is now in its second edition.